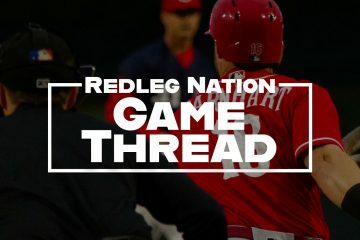 The Reds begin a four-game weekend series against the San Diego Padres at Petco Park tonight. 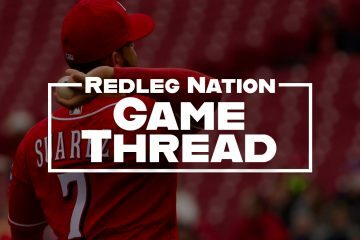 Since sweeping the Marlins at home last week and boosting some hopes, the Reds have dropped four of five against the Cardinals and Dodgers. 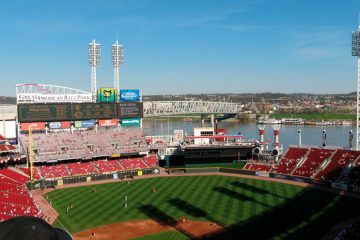 The Pittsburgh Pirates take on the Cincinnati Reds today. 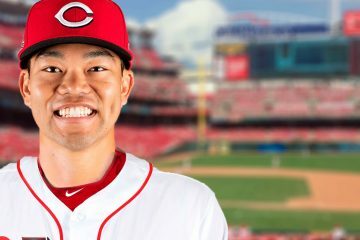 Well, they do if the weather plays nice. 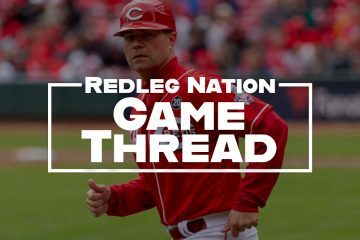 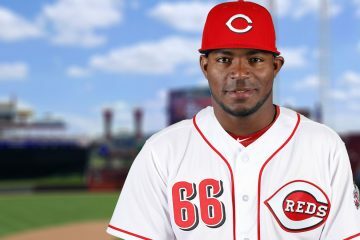 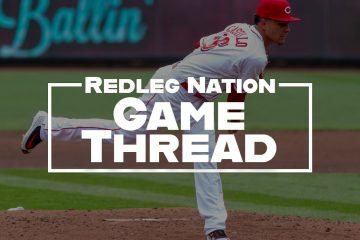 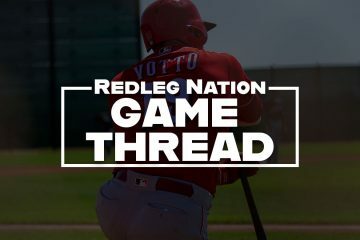 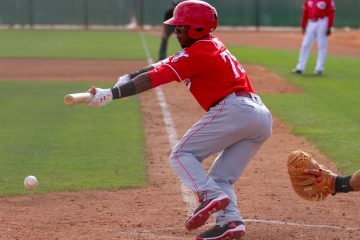 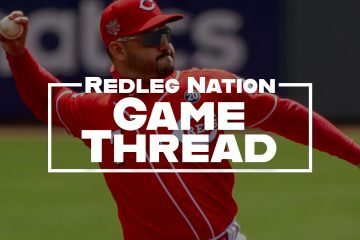 The Reds this evening traded infielder Connor Joe to the San Francisco Giants for righthanded pitcher Jordan Johnson and undisclosed cash considerations.